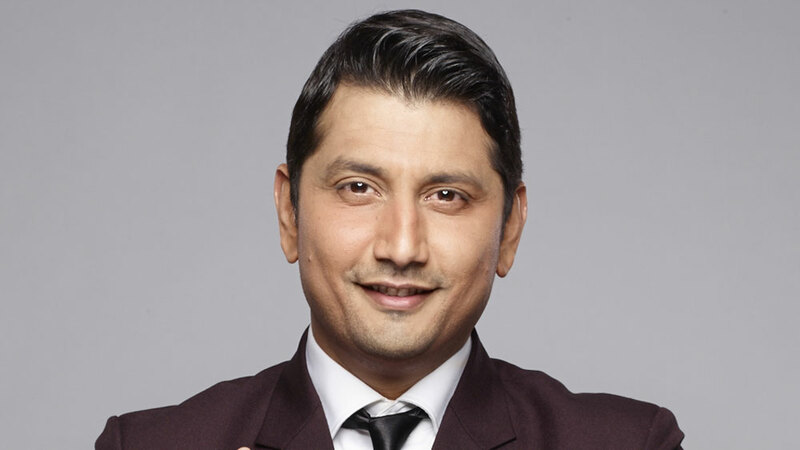 In conversation with Marzi Pestonji, COO, Shiamak Davars Institute of Performing Arts, who shares insights on his successful business model and talks about the importance of extra-curricular activities. While turning your passion into profession is great, transforming that profession into business is bliss! Bollywood is one hub of talented personalities like Shah Rukh Khan, who is running multiple businesses; Twinkle Khanna, who is writing novels, making movies like Padman; Shiamak Davar, a man who transformed the idea of conventional dance form, is teaching the art across the globe. After making a mark in the industry, Shiamak worked on several stage shows and for his Dance Academy, which is making good money in the market of extra-curricular learning institutes. We spoke to Marzi Pestonji, COO, Shiamak Davars Institute of Performing Arts to understand the importance. Why is extra-curriculum activities a booming opportunity in India? In this time and age, parents and educational institutions do realise that extra-curricular activities will help in grooming the overall personality of children, confidence level, team spirit, discipline and focus, which would eventually improve their academic grades. Understanding the importance of art forms, parents are encouraging their children to join these classes. How are these activities helping kids to improve their skills? Dance is an ultimate escape from this materialistic world when children are not glued to their mobile phones as they get a chance to innovate. With the help of dance they are able to channelise their energy positively. Moreover, our classes focus on skillful progression to improve fitness levels, confidence, focus, concentration, team spirit, positive thinking, discipline, all round development, posture and body language. What sort of after-school engagement activities are in demand today? More and more participants are showing interest in dance, which has become a part of extra-curricular activities in many schools. Principals and parents invite our organisation to engage as much as we can as they know dance is the best practise to enhance one’s personality. I have seen several cases where introvert children became confident and successful after joining the classes. How is Shiamak Dance Academy different from other institutes? We, at Shiamak Davar's institute, design engaging activities as per the age groups. We not only concentrate on dance, but also work on the overall development of the child. How is it helping the franchise industry to grow? The unique selling point of our brand is Shiamak, who not only decides over the syllabus, but also trains the teachers personally with the best dance moves. All our centres follow uniform syllabus and structure which help us in gaining parents’ trust. What kind of franchising partner are you looking for? We are looking for someone who has a sustainable business model, knowledge of dance and performing arts for structural growth. What kind of support and training will you offer them? Of course, training by Shiamak is going to be the bonus point for our partners with allied support.